Prime Minister Stephen Harper’s chief of staff Nigel Wright resigned this morning in the wake of controversy surrounding disgraced Senator Mike Duffy’s housing allowance scandal. After receiving the full confidence of the PMO, Wright has resigned, raising a lot of doubts and questions on what happened and the integrity of the Harper government. “My actions were intended solely to secure the repayment of funds, which I considered to be in the public interest, and I accept sole responsibility. 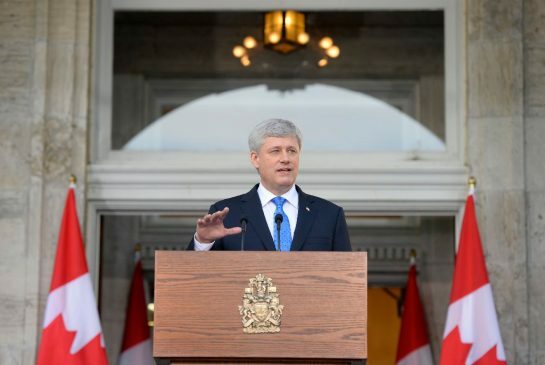 Harper accepted Wright’s resignation saying, “It is with great regret that I have accepted the resignation of Nigel Wright as my chief of staff. I accept that Nigel believed he was acting in the public interest, but I understand the decision he has taken to resign. The Conservatives have taken all the stops to try to sweep the scandal under the rug. 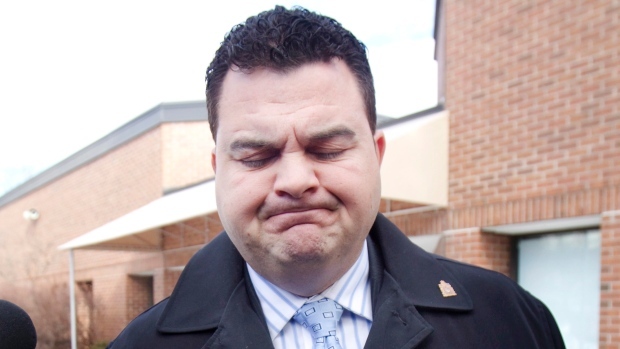 Wright’s payment of Duffy’s $90,172 housing allowance is rewarding Duffy for fraudulent conduct. 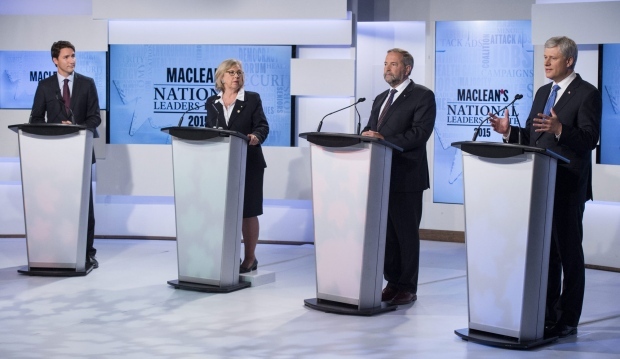 Harper has remained silent on the matter and no one in political circles believe he was unaware of what was happening. Wright’s resignation raises more questions than answers. What do the Conservatives have to hide? 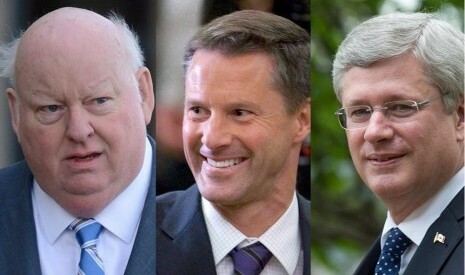 What does Stephen Harper know about the affair? Why did statements last week give Wright full confidence? Is this just another attempt to sweep the matter under the rug? Who will answer questions if they’ve resigned and want to sweep the matter under the rug? A full judicial inquiry is necessary to hold these people and this government accountable. Simple resignations and having other people pay money that was defrauded from the Canadian people is not a punishment and does not prove the government is serious about being accountable. 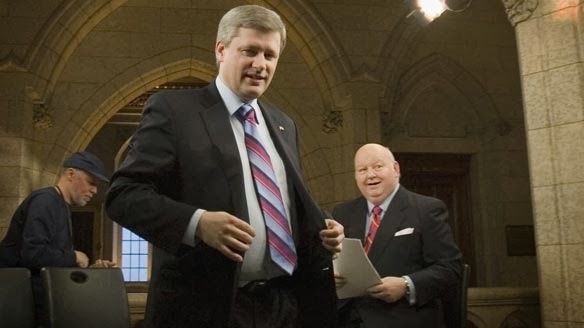 Harper said in 2005 that he would bring down the law on government officials who break the law and act unethically – where is he now? The Conservatives tried to sweep the matter under the rug, rather than apply the accountability measures they long promised to do. While the Conservatives think they can sweep the matter under the rug by disassociating themselves with a scandal that happened inside the top of Conservative ranks only raises more questions and doubts on the integrity of the party. Stephen Harper, 2004 accountability campaign. Is Nigel Wright’s resignation another attempt to sweep scandal under the rug? Should a full public inquiry be called?